We have done our very best to find Local Events that you may enjoy within a close distance to Westwood Guesthouse. 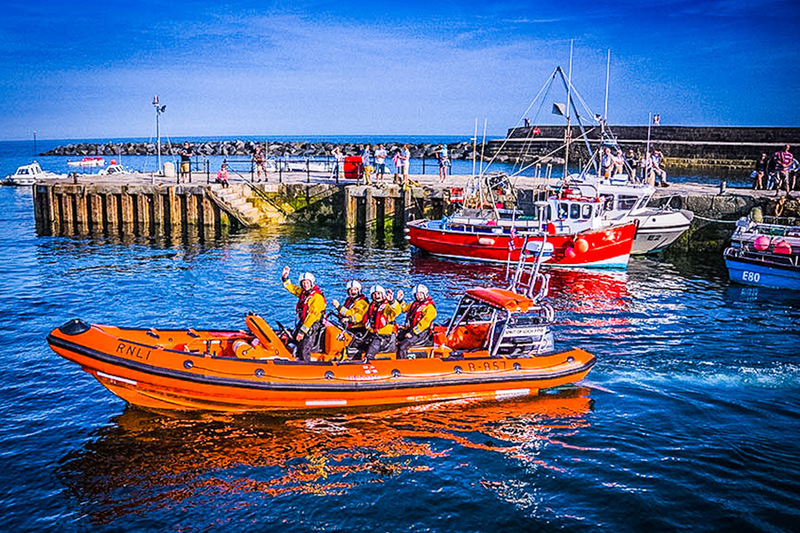 It’s best to check directly with the Event organisers that the event is scheduled to go ahead as advertised just in case there have been any last minute changes or unprecedented weather conditions. If you know of other events you think people would like to know about, or anything you might enjoy, please do let us know and we will include them in our list of local events for the future. 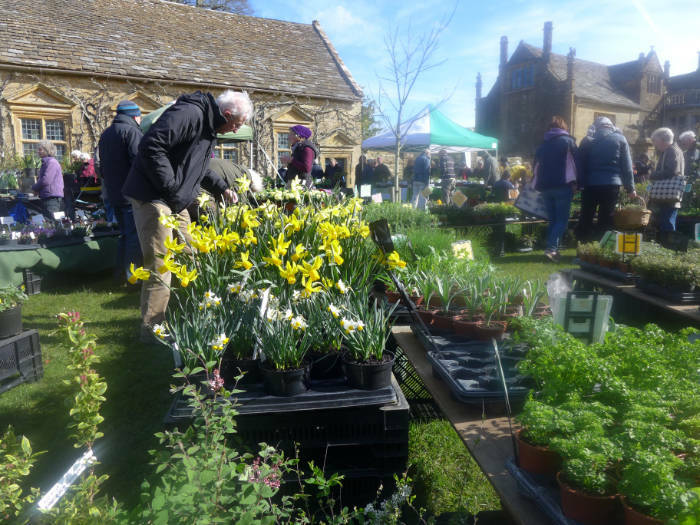 Mapperton House and Gardens are having this April their popular Plant Sale, held within the grounds of Mapperton House & Gardens on Sunday 14th April, 10am-4pm. Admission is just £3 per person, on the gate with under 5’s free. A donation will also be made to Dorset Wildlife Trust. The award-winning gardens (voted as one of top 50 of the UK) plus the house itself is open for bookable tours, both of which are open to visitors, additional charges apply. Annual Easter Parade is taking place on Sunday 21 April 2019. Make an Easter Bonnet or just enjoy the spectacle of people in the parade wearing their Easter Bonnets. 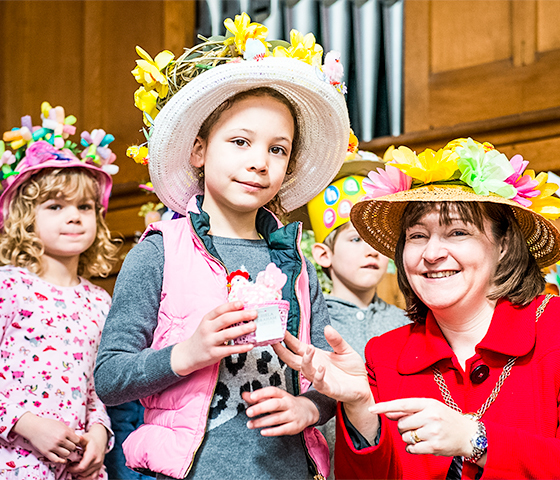 2pm – Judging of Easter Bonnets in the Baptist Church by Georgia Hill, author in Lyme Regis. 3pm – Easter Bonnet Parade from the Baptist Church, Broad Street, led by the Mayor finishing at the Jubilee Pavilion on the sea front. Majorettes forming part of the parade. Prizes in five age groups as well as those for ladies and gentlemen, and special prizes for the best under five entry. The Treetops Cup will be presented to the best entry overall. Prizes will be awarded immediately after judging in the Baptist Church. 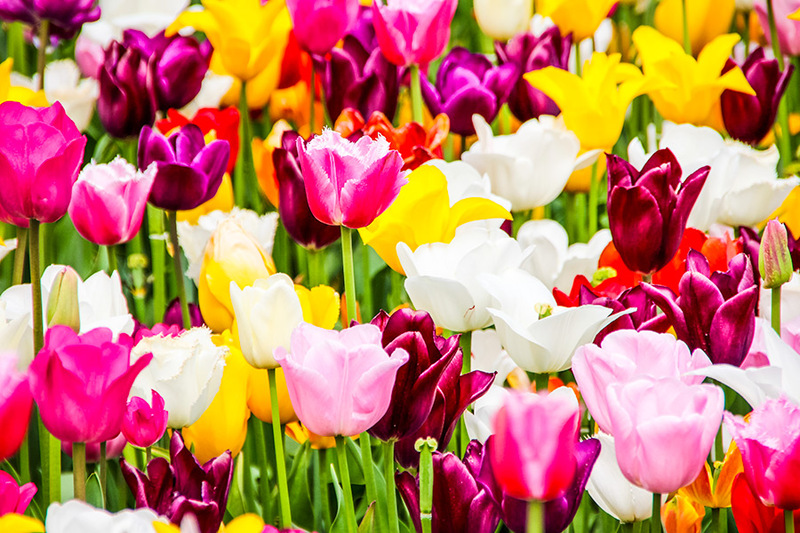 During the months of April and May, over forty thousand tulips will be in bloom in the garden, a spectacular sea of colour and a wonderful sight to enjoy in Spring. It’s an annual delight that started in the Autumn of 2013, when 13,000 bulbs were planted in the herbaceous beds to give an early start to colour. Keen to evolve the tradition of tulips and with a mind to sustainability, Joshua Sparkes, our head gardener, has created a fresh new design for 2019 that allows tulips to have more of a perennial nature. Velvety reds and purples will feature under a canopy of acid green, and oranges and whites intermingling with pinks. After the pared back minimalism of the Winter scape, it’ll be a Spring catwalk of colour bolstered with biennials to include; white foxgloves, delphiniums, wallflowers, purple hesperis and white honesty, purple and black kale and flowering rocket. Two interconnecting swirls have also been planted with tulip bulbs to allow visitors to be able to wander through an immersive planting scheme of tulips either side. Later on in the year, the tulips will give way to wild flowers, providing a flower-filled six months of blooms. 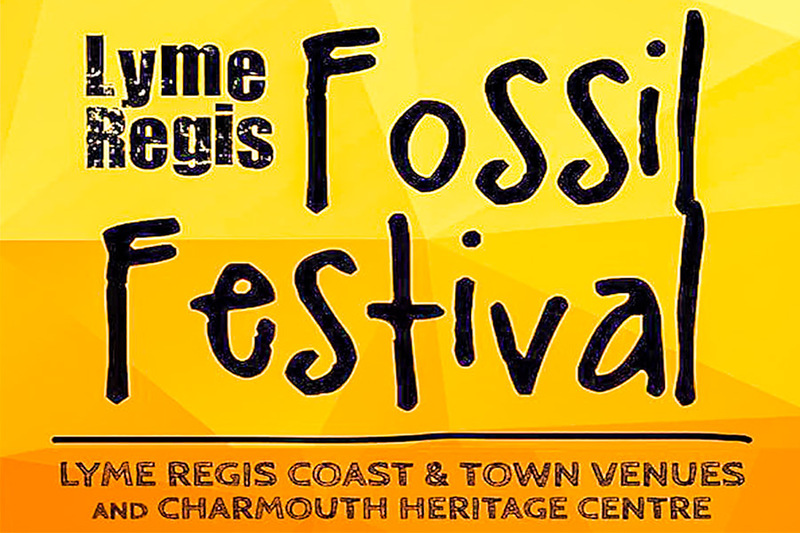 The Lyme Regis Fossil Festival is one of Dorset’s largest science festivals. Enjoy walks, talks, theatre, music, comedy, exhibits and lots of hands-on science for all ages. The Fossil Fair offers fun and rare fossils, minerals and jewellery. Listen to experts from the Natural History Museum, British Antarctic Survey, Paleontological Association, Jurassic Coast Trust, Geological Society, Lyme Regis Museum and the Charmouth Heritage Coast Centre. 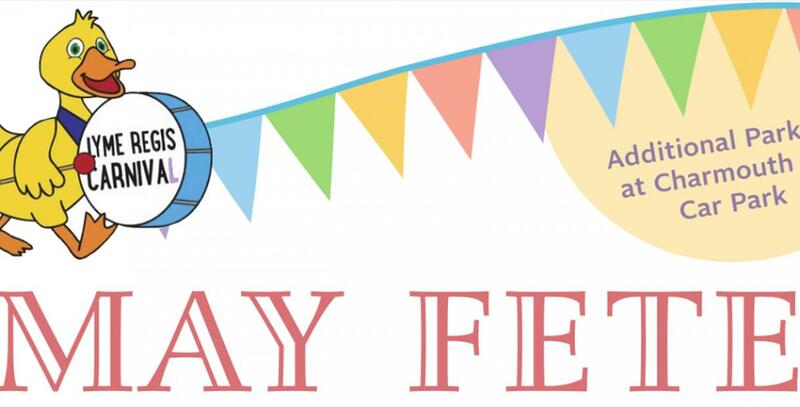 The award-winning Exeter Festival of South West Food and Drink returns for its 16th consecutive year on the May Day Bank Holiday,. 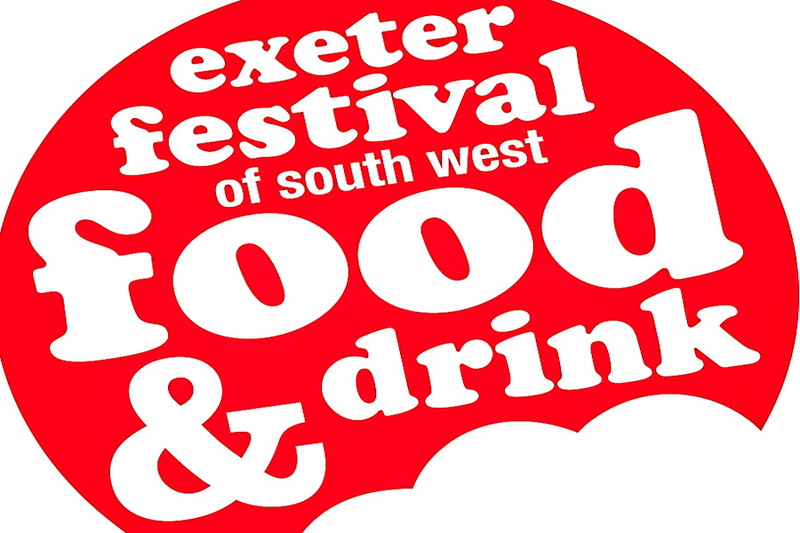 Attracting around 20,000 visitors, the three-day festival offers exceptional food and drink produced in the South West, alongside cookery demonstrations, workshop activities and the chance to meet producers and chefs, with over 100 exhibitors in two large food and drink pavilions. The event is held in the stunning grounds of Exeter Castle Courtyard and Northernhay Gardens. Includes three evening music festivals, celebrity chefs, and plenty of great food, combined with a wonderful atmosphere. Cygnet hatching at Abbotsbury Swannery – from Mid May to the end of June. 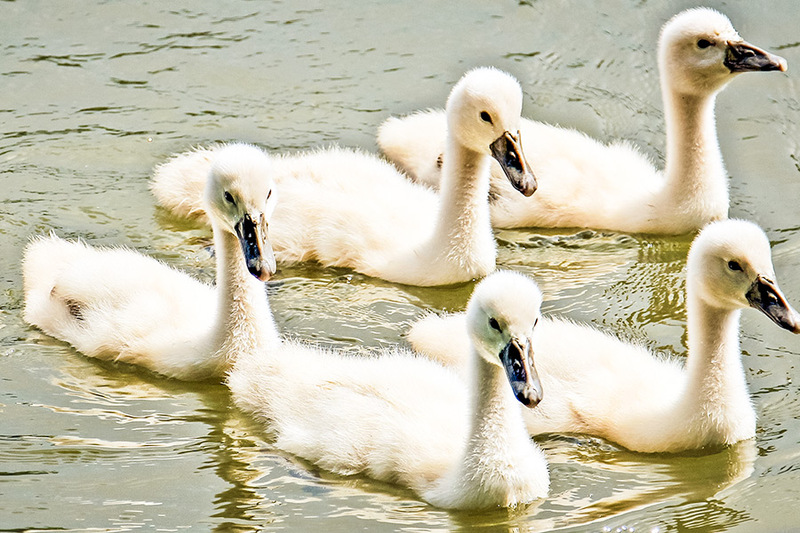 Experience and see the newly hatched, fluffy baby Swans. Hundreds of Cygnets hatch around the pathways. Mass feeding at 12 & 4pm daily. Find your way around the Giant Swan Sensory Maze, have a go on the Pedal Go Karts and climb the Bale Mountain! Abbotsbury Swannery, New Barn Road, Abbotsbury, nr Weymouth, Dorset, DT3 4JG. Devon County show, brings together the very best of food, farming and rural life, plus lots of fun, all rolled into one! 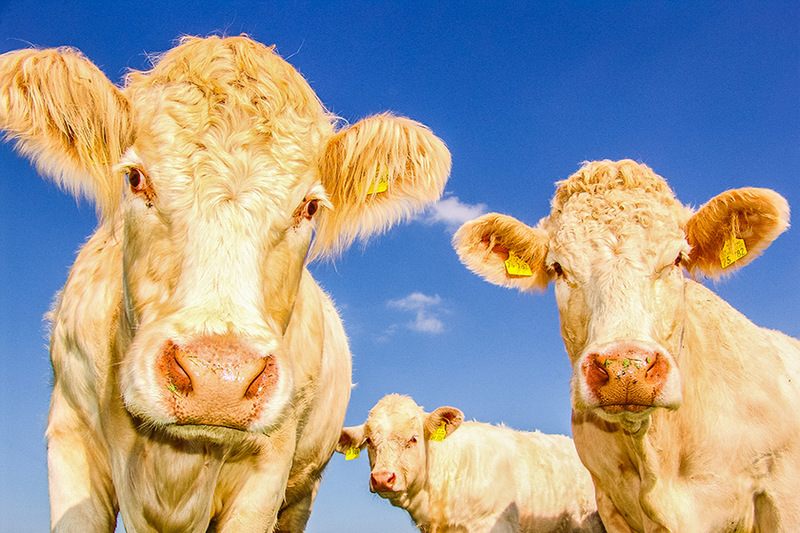 Incredible animals, livestock, horses, as well as the best of local food and drink! Plenty of live music and entertainment and a unique shopping experience! 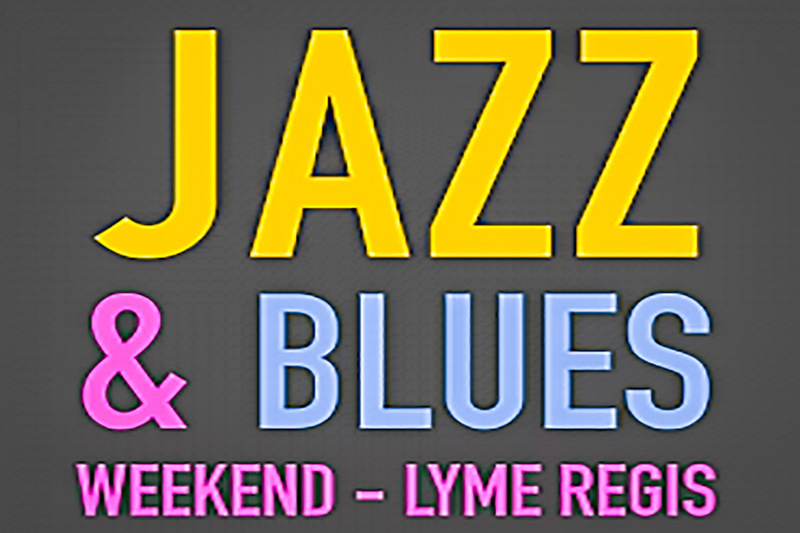 A great music event for jazz and blues lovers at the Marine Theatre in Lyme Regis, over May Bank Holiday. To buy tickets, please contact the Lyme Regis Tourist Information Centre on 01297 442138. 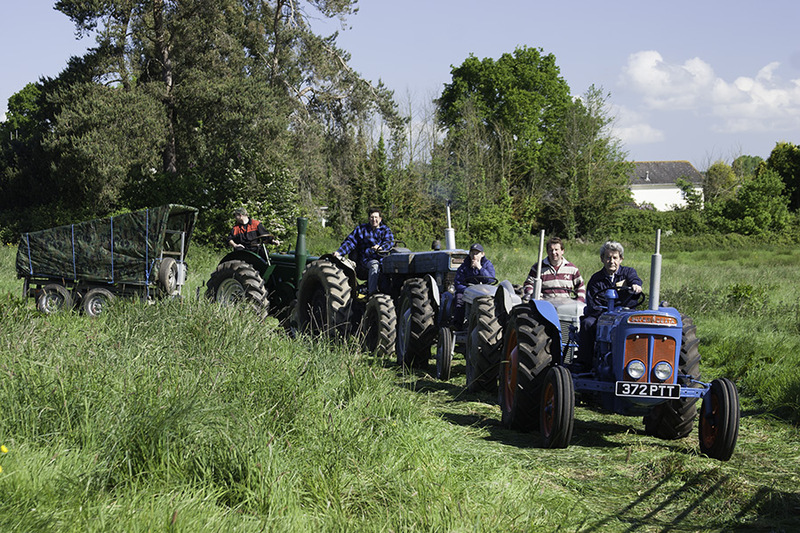 This years Colyton Vintage Tractor Run will hopefully be taking place on Spring Bank Holiday Monday in May at the Colyton Memorial Sports Pavilion, but we are awaiting final dates from the events organisers. A wide variety of vintage tractors will be on display at the Colyton Peace Memorial Playing Fields and visitors are invited to attend from 9am. Crowds will gather to line the streets to watch the procession of around 120 vintage tractors as they set off at 10:30am heading into the surrounding countryside and on to Hawkchurch Village Hall for arrival approximately 2:30pm. Refreshments will be available at the start and finish of the route. A Great experience and day out! 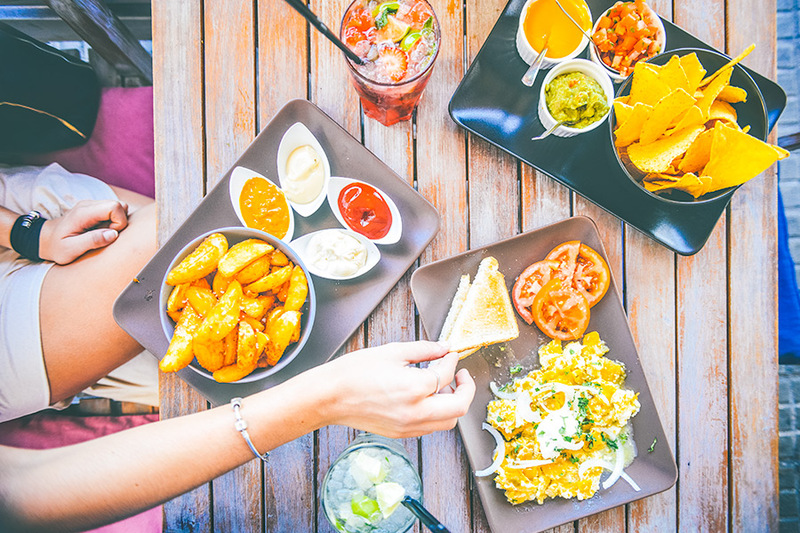 Bridport Food Festival is run by the Bridport Local Food Group, a volunteer run ‘not for profit’ group whose overall aim it to promote and support the areas fantastic food and drink industry and to encourage everybody to eat healthily and eat locally. The Food Festival is our showcase event where we are proud to celebrate our local produce, producers, retailers and hospitality outlets. It was originally conceived by the West Dorset Food and Land Trust, with support from the Countryside Agency, The Marshwood Vale Magazine, Denhay Farms and Bridport Town Council, and was launched with the help of Hugh Fernley-Whittingstall in 2004. Since then the Festival has blossomed into a well-loved and hugely popular event, regularly attended by over 3000 visitors. It is a much loved fixture in Bridport’s food calendar! 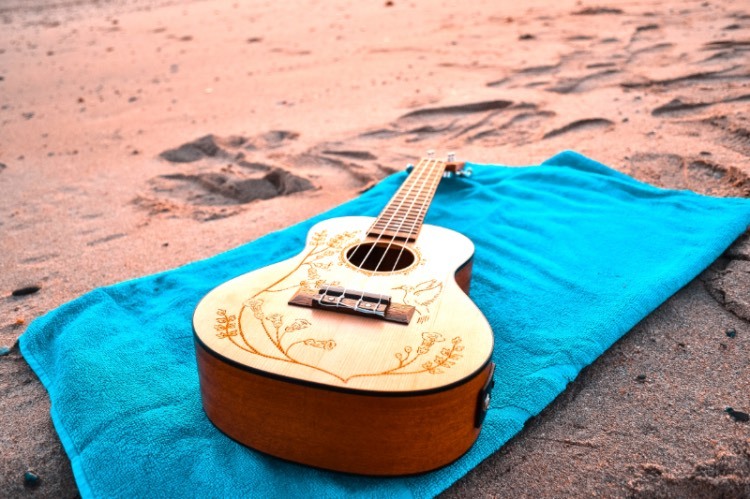 Guitars On The Beach is the UK’s largest guitar festival at which hundreds of guitarists of all ages and abilities come together to simultaneously play together a selection of well-known songs and form Britain’s biggest band, performing on the beach in Lyme Regis in Dorset. The 25th Anniversary of the Axe Vale Show will soon be upon us. This incredible family-friendly event, organised and run entirely by volunteers to raise money for local causes, is already deep into its cycle of preparation. This weekend-long event held on the outskirts of the charming market town of Axminster, promises a plethora of things to do, see, taste and smell. There will be exciting entertainment in the ring and around the Showground for all the family to enjoy. Music, dancing, bouncing and shopping galore await you as well as a whole range of marquees, malls & demonstrations to wander through and enjoy. Anne Swithinbank will be joining us in 2019. Seek her out to answer your gardening questions or attend one of her lectures. Whilst in the Floral Marquee take part in the new flower arranging demonstrations. Browse the Atkins Antiques Marquee, get some jewellery valued or try your hand at guessing the auction prices of a selection of objects. Our Toys and Hobbies, Craft and Food Marquees will not disappoint –there will be a magnificent range of wonderful offerings for you to enjoy. Don’t forget the family dog, as there will be a Dog Show both days as well as the opportunity to take part in some fun races and dog grooming demonstrations. 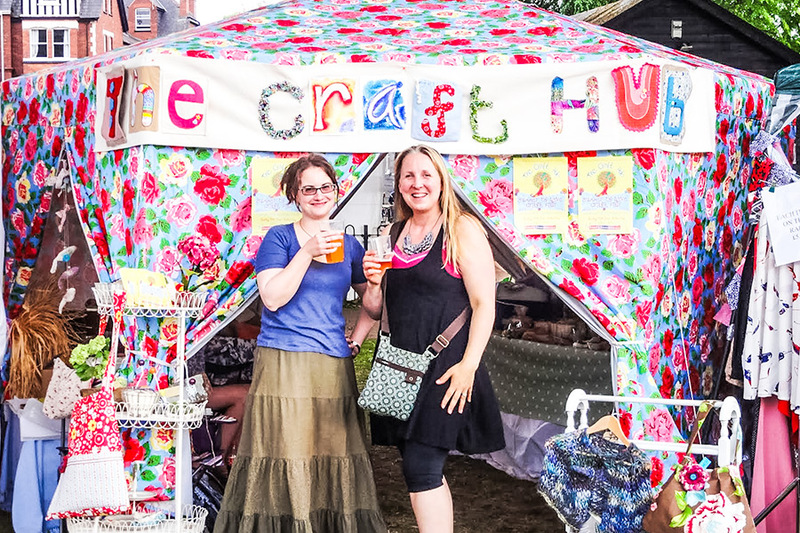 The Exeter Craft Festival, taking place over three days, on Thursday 5th, Friday 6th & Saturday 7th July 2018, will be a celebration of the very best artists & makers based in the South West and will take place as usual in the historic setting of Exeter’s Cathedral Green. The combination of art, craft and entertainment has been an annual event for over 40 years and 2019 promises to be better than ever. Over 100 stalls in a unique tented village give the visitor the opportunity to see the work of the West Country’s best artists and makers. 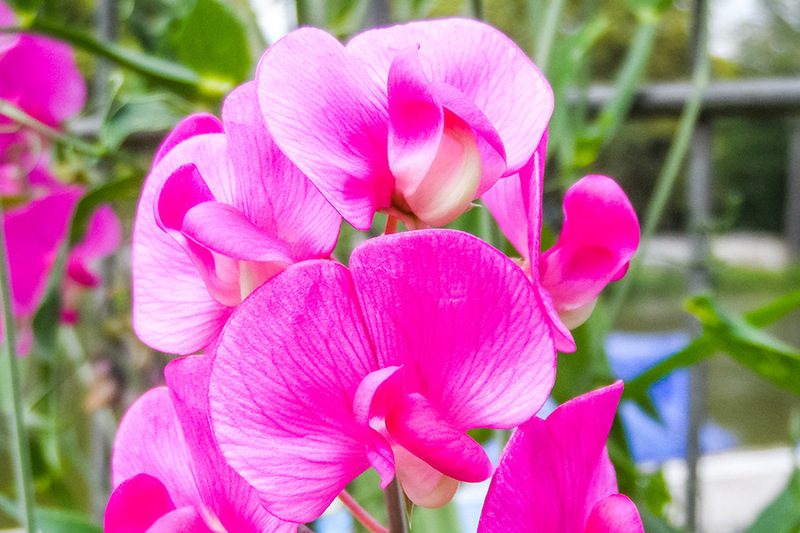 Sweet peas are an annual event at Forde Abbey and every year they set aside two weeks to celebrate them in their glory and splendor. Lining the pathways and bringing vibrancy to the area it’s a must see and a good excuse to visit Forde Abbey! Do bring a camera along to capture the event as well as enter their photography competition! 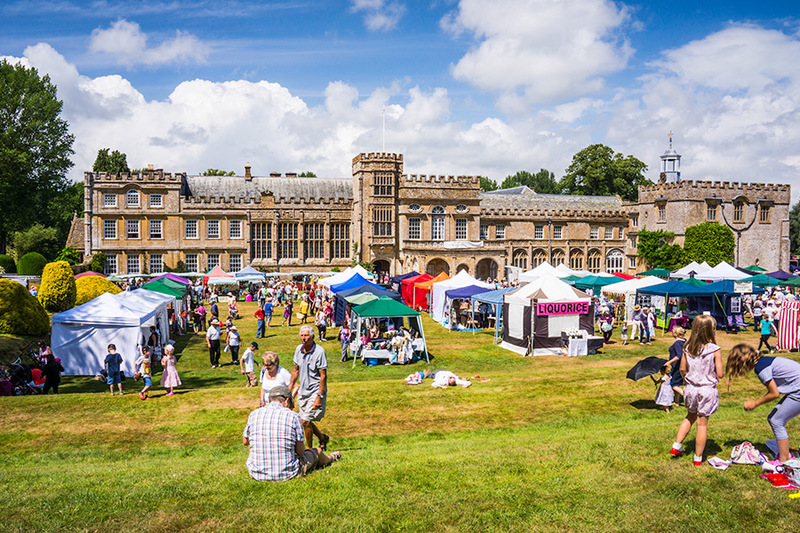 Forde Abbey is beautiful stately home that has been modified over the years, and has been loving cared for over the last few generations, making a wonderful backdrop for the summer fair on the 25th of July 2019. Activities include animal related entertainment, Ferret racing, Dog shows and competitions. You can bring your dog along (if well-behaved and on a lead) and they can enter the competition, too! As well as vintage cars and engines and model boats on the lake. Also, fly fishing tuition is available. It’s also filled with live music, and so there will be musical entertainment all day. Foodies everywhere will be thrilled with the plethora of street traders selling food of all types and flavours. There is a farmers’ market and food avenue, plus 60 stalls in a shopping village which sell food items and craft gifts. Mid Devon Show is an award winning show in it’s 26th year this 2018! 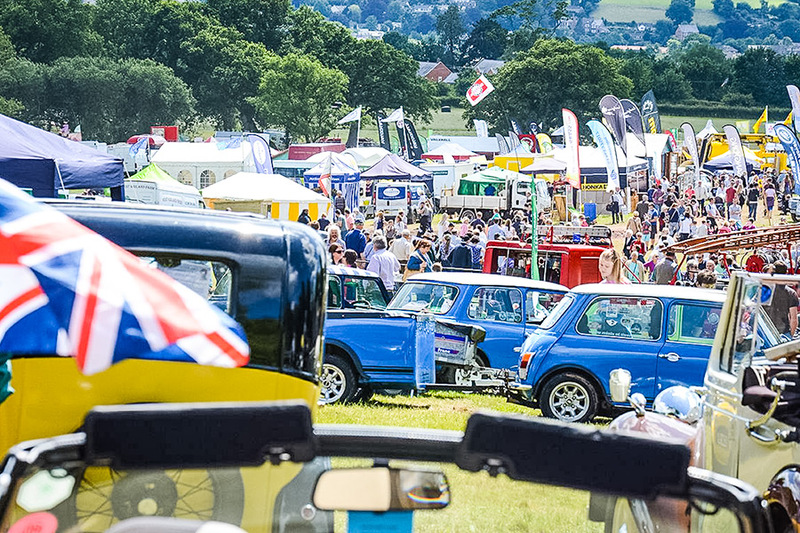 Plenty of entertainment and an adventure into local history, produce and the finest offerings available – exciting main ring events, motorcycle displays, ferret racing and music! Highlights also will include shopping, food, gardening exhibitions, fairground rides, music, farmyard animals, competitions, displays and countryside pursuits. You will be spoilt for choice with eight hours of nonstop entertainment and an adventure into local history, produce and the finest offerings available right here in Mid Devon. Watch the exciting Main Ring events or wander into the Countryside Area. Gates open at 9am, with free parking and dogs welcome on fixed leads. Come and spend the week next to the seaside while donating to an invaluable charity. 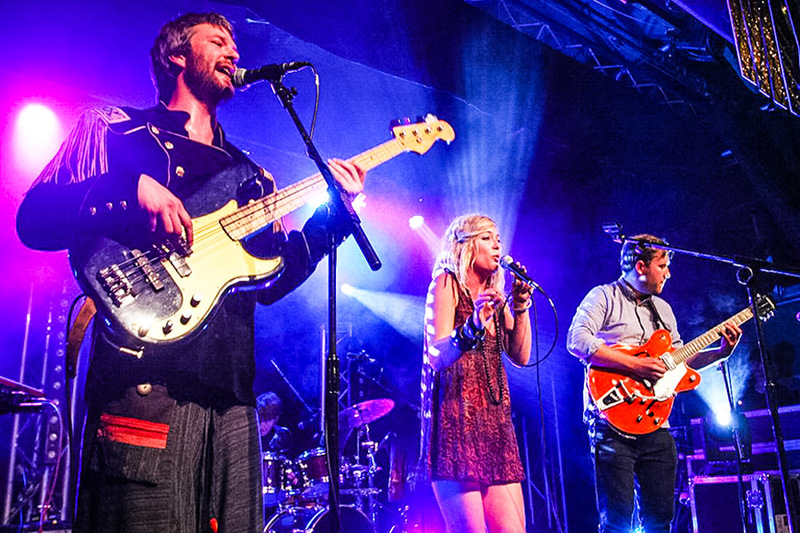 – Live Music and much much more. 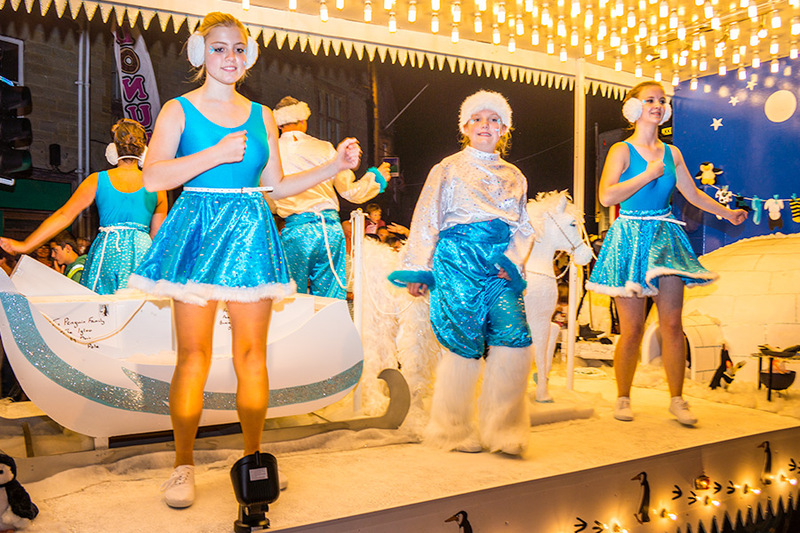 The carnival and regatta week has over 60 different events displaying throughout the week for the whole family raising money for local causes. Honiton Hill Rally is a working rally with a selection of farming machinery, steam engines, commercial vehicles and motorcycles from the past. 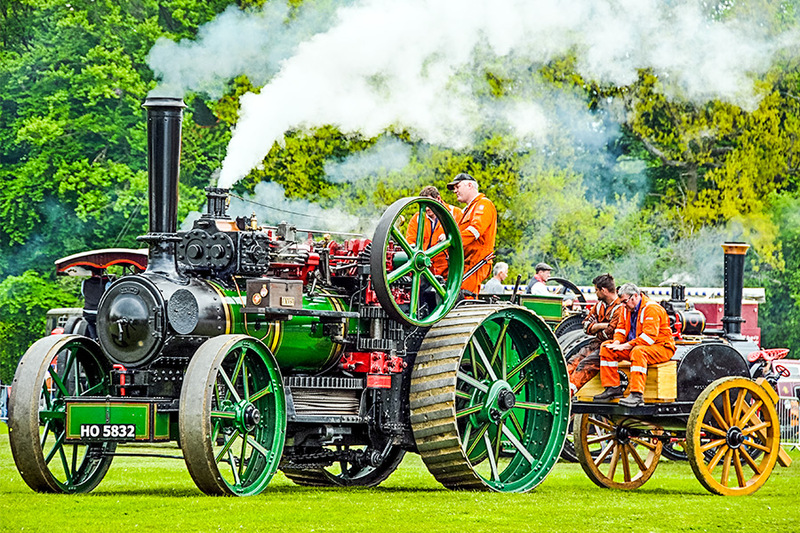 Also in the show are Stationary Engines, Tractors, Cars & Motorcycles, Military & Commercial, Fire Vehicles, Steam Engines, Miniature Steam, Horses, Arts & Rural Crafts and many other Attractions! 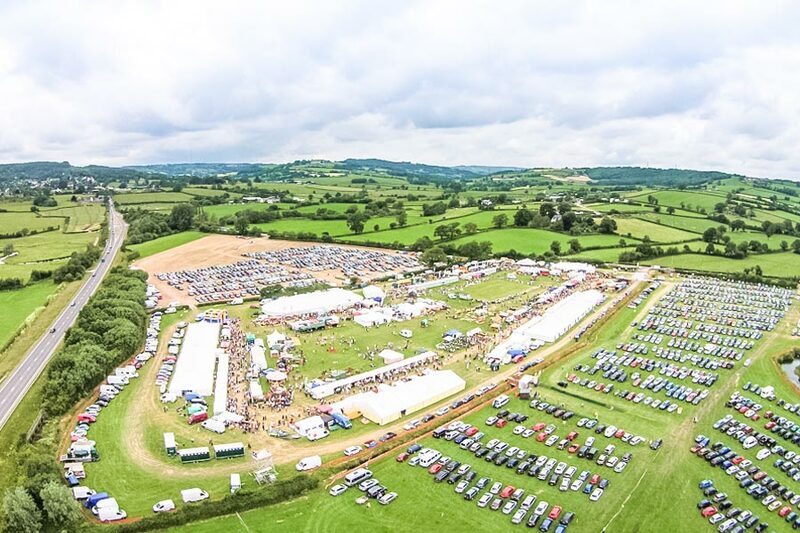 The Melplash Agricultural Society Show is an agricultural exhibition, held at The West Bay Show grounds, Bridport, Dorset it has been running annually since 1847 and over 350 trade stands to witness! Farming and agriculture really is at the heart of the show and visitors will be able to watch judging of the wonderful animals. There’s also a Discover Farming marquee – a must visit for those who are interested in learning more about food production and farming. A wide variety of activities and interactive demonstrations where you can experience of a variety of ‘Farm to Food’ activities. A countryside arena where spectators can watch gun dogs, hawk displays, ferret racing and much more! 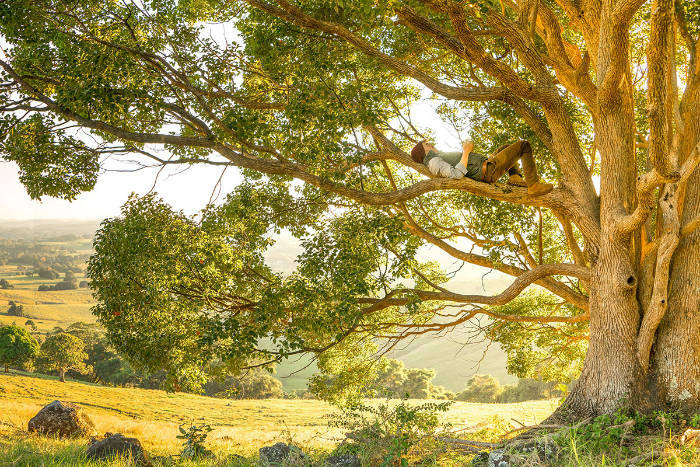 Enjoy the countryside, learn more about West Dorset as well as meet like minded people – there’s something for everyone! 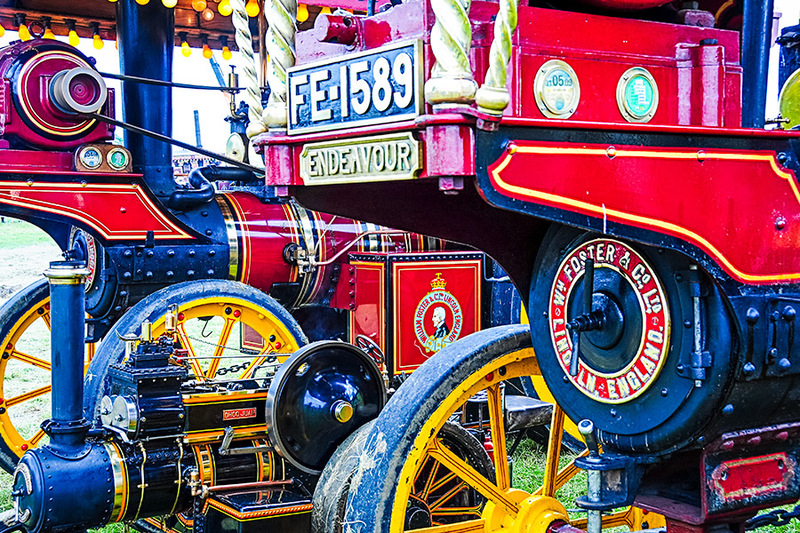 The Great Dorset Steam Fair is the World’s largest heritage and cultural event, showcasing Great Britain’s National industrial, agricultural and rich leisure history. 2019 marks the 51st Anniversary show starring 500 full size steam engines, a record breaking event! If you’re looking for an excellent fun and action packed day out then you’ll love the Great Dorset Steam Fair. Traditionally this English fair is held at the village of Tarrant Hinton, near Blandford Forum in the heart of the beautiful Dorset countryside. Further directions are superfluous. Just find the village on the map, head in that direction and follow everyone else to the show. Bridport Hat Festival ! 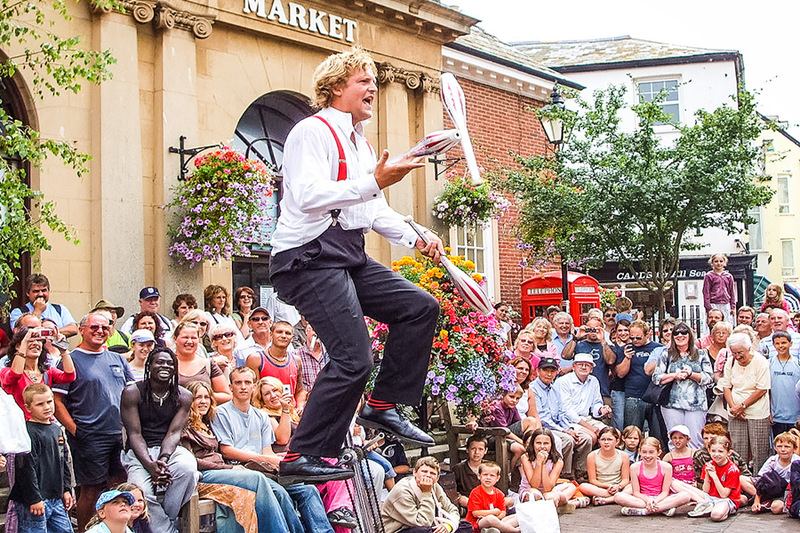 The 10th Bridport Hat Festival will take place on Saturday 7th September 2019. 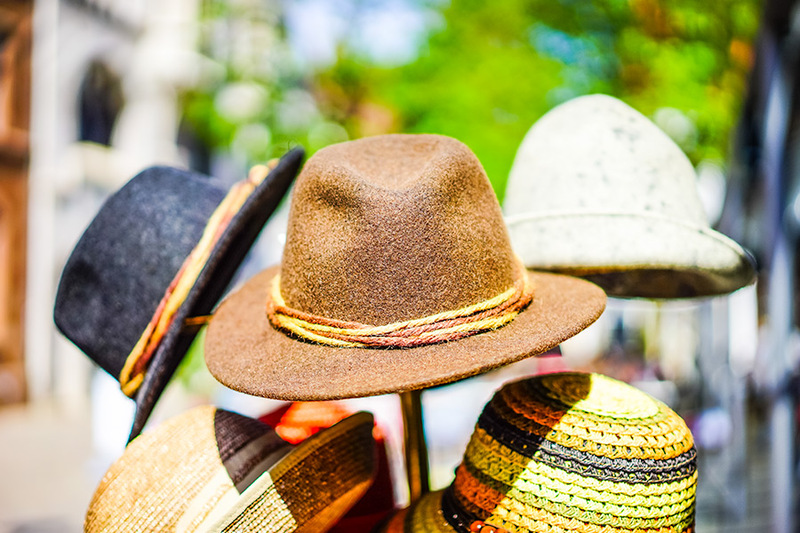 Bridport Hat Festival is a celebration of hats, a fundraiser for head-related charities and a giant summer-ending party for the town and its visitors – all run by volunteers. The most creative, quirky, stylish and inventive head wear combines with live music, multiple competitions, demonstrations, talks, displays, shows, a hat auction, games, hatted dogs (yes, hatted dogs) and much, much more, all ‘topped’ off by a HUGE mass hat-wearing photoshoot in Bucky Doo Square on ‘Haturday’. And all you need is a hat! For over 176 years Dorchester Agricultural Society has celebrated agriculture and rural life within the county of Dorset. The first exhibition was held in 1840 and this has now developed in to the two day Dorset County Show which takes place on the first weekend in September. 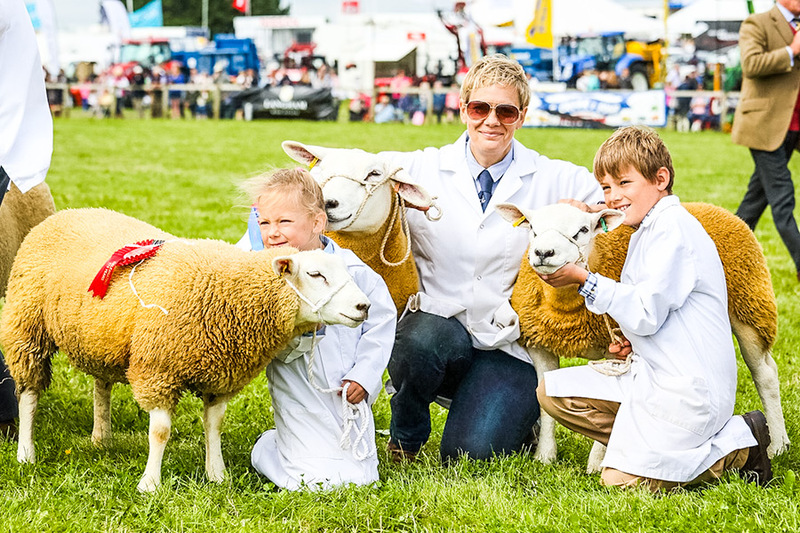 As well as these competitive classes the weekend showcases rural skills, local food and drink producers, Main Ring entertainment and a wide variety of trade stands. A good day out to be had! 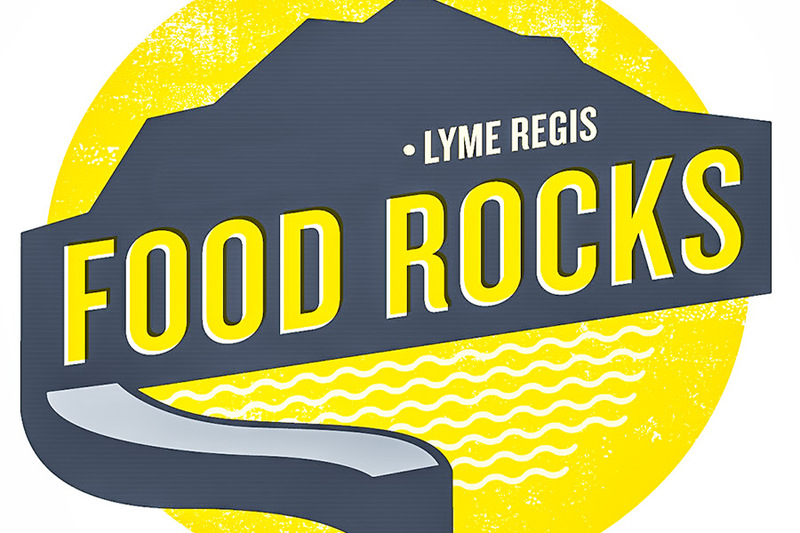 Food Rocks was founded by Mark Hix in 2012 to celebrate the fantastic produce that the South West has to offer while raising funds for the Fishermen’s Mission and RNLI. Each year the festival has grown and continued to raise thousands of pounds for the charities over the years. We so look forward to this year’s weekend and the celebrity chefs that Mark invites, last year we met with Oz Clarke who was there just to enjoy the weekend and taste the amazing food that Mark and guest Chefs prepared. The two-day food extravaganza curated by Mark himself, brings together the best of Dorset food and drink, celebrated chefs and local producers from the surrounding regions. 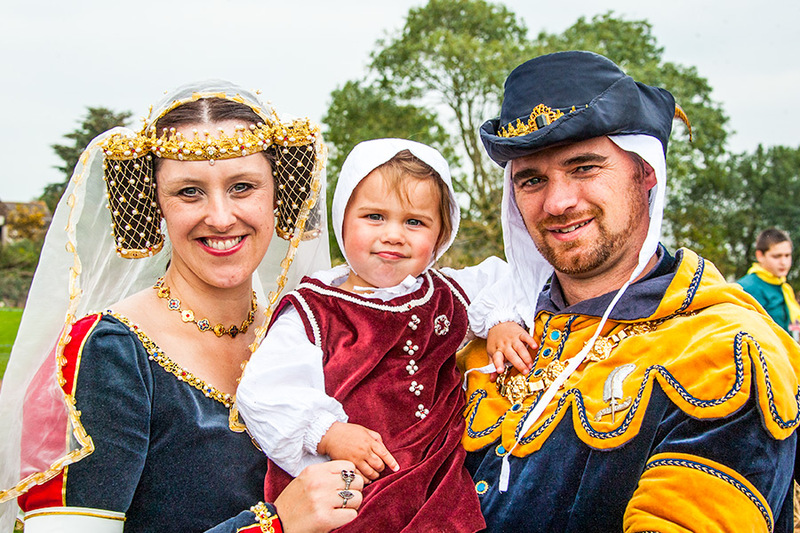 The Colyford Goose Fayre is a much loved local, traditional event where a large number of locals dress in medieval costume and form a procession which walks through the village. The Colyford Goose Fayre is a much loved local, traditional event where a large number of locals dress in medieval costume and form a procession which walks through the village. This colourful procession of hundreds of people follow the Mayor of Colyford and his lady down to Springfield to the accompaniment of music and jollity from the Mummers and the many providers of medieval music. The fair still respects the medieval roots, with stall selling produce under tents, lots of refreshments and local goods available. Many medieval skills are also on display, such as archery, thatching and bodging. There is also plenty of entertainment from dancers and the mummers play, performed by locals.